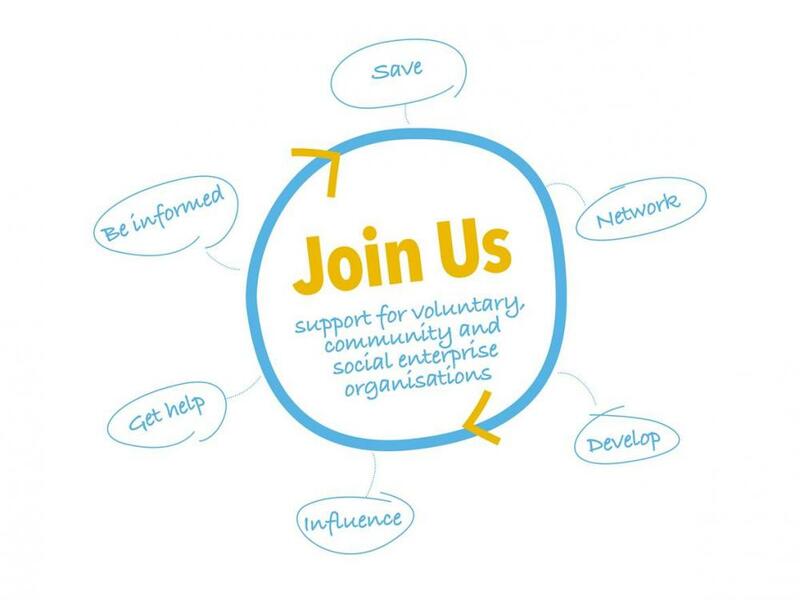 Did you know that you can join NICVA for free if you are voluntary, community or social enterprise organisation in Northern Ireland with an income of under £20,000 per year? We would love to welcome you aboard! We know that it can be challenging to manage small organisations with limited resources and want to support you in whatever ways we can. By joining NICVA for free you can be part of the collective voice of the sector to influence decision makers for the good of our communities and provide you with in roads to those in government. NICVA membership will also connect you to a network of a wide range of groups in your area and throughout Northern Ireland. We provide you with practical help and support in running your organisation from governance advice to help with your fundraising, as well as reduced fee for GrantTracker to help you find funding. Our monthly members' bulletin is filled with news, events, training and funding all relevant to our sector. You can access all the courses on our training calendar at a reduced cost and we can come out to you to provide training for your board or volunteers at a time and place that suits you. If you need somewhere to meet or hold conferences and training we have facilities that you can hire at a competitive reduced members' rate. We would love to hear from you of ways that we can help and support you, so please get in touch. If you are already a NICVA member make sure you are making the most of your membership and if you are not then please join us today.